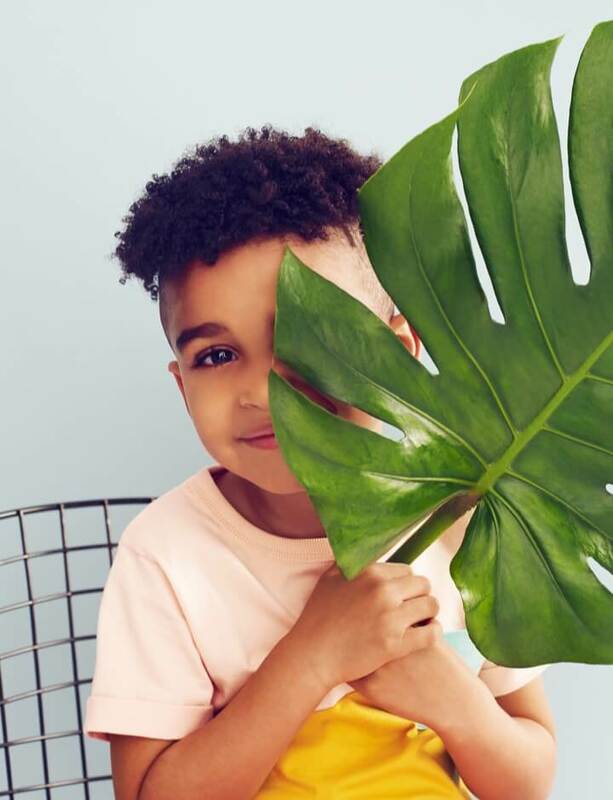 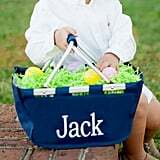 Whether your child's yearly Easter basket comes from you or the Easter bunny, the ante is about to be upped for 2019. 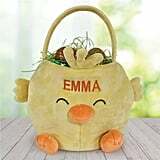 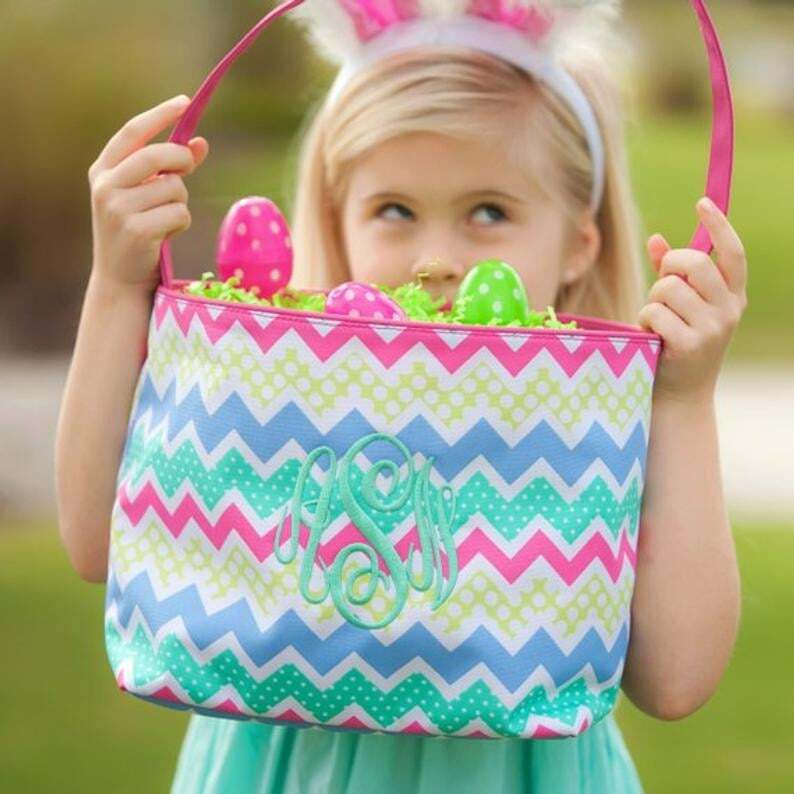 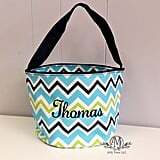 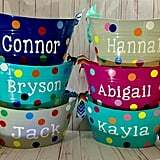 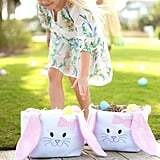 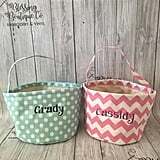 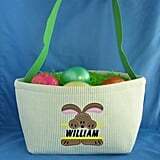 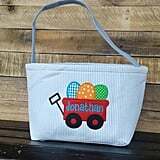 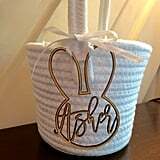 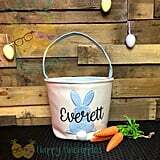 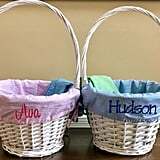 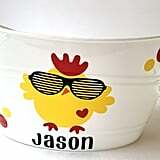 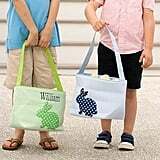 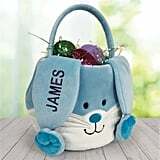 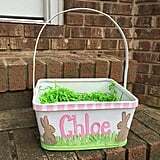 On the handmade mecca Etsy, there are countless baskets, buckets, bags, and boxes that can all be personalized to give your kid's Easter basket a little bit of extra flair this year (and next year, and the year after that). 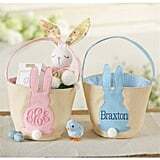 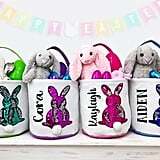 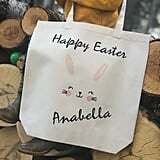 Check out some of our favorites, which start at $12, as well as a couple of options for personalized Easter name tags that you can slip onto the basket of your choice or one you already own.